Several outlets went live today with the new hands-on previews, gameplay, and screenshots of Activision and Beenox’s December 2018-announced Crash Team Racing Nitro-Fueled. Here are a few of the outlets covering the game today: Eurogamer, GamesRadar, IGN, PlayStation Blog, Polygon, Shacknews, Variety, and VentureBeat. 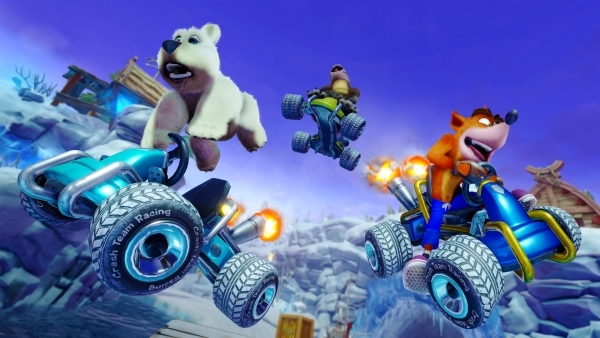 Crash Team Racing Nitro-Fueled is due out for PlayStation 4, Xbox One, and Switch on June 21. Watch the footage below. View the screenshots at the gallery.